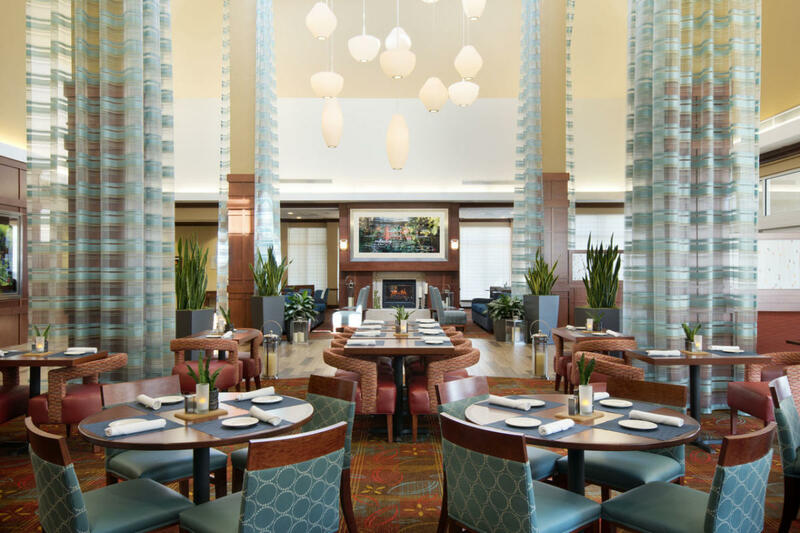 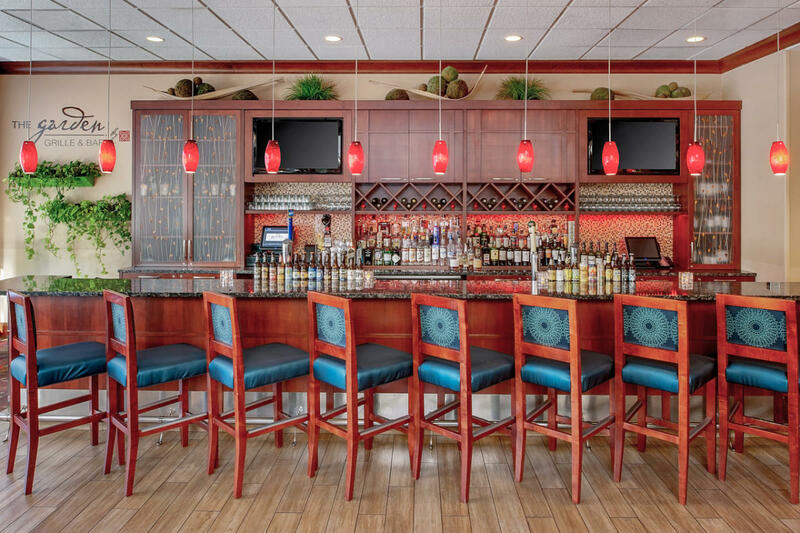 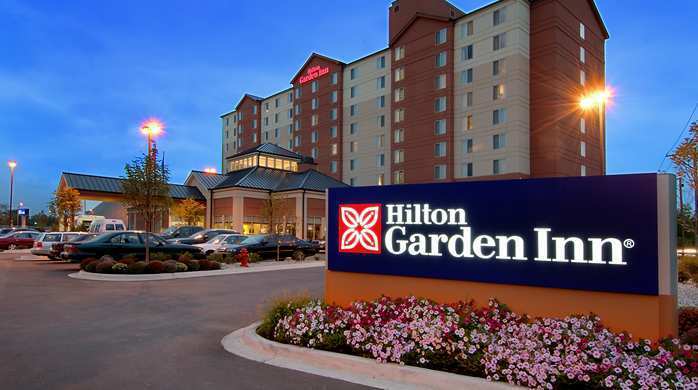 The Hilton Garden Inn Chicago O'Hare Airport is conveniently located just three miles from the Chicago O'Hare Airport and adjacent to the Rivers Casino which features 5 restaurants. 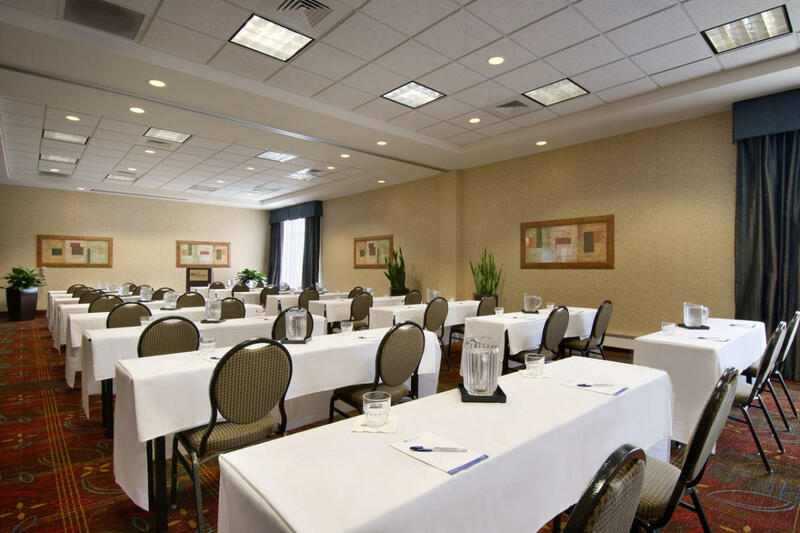 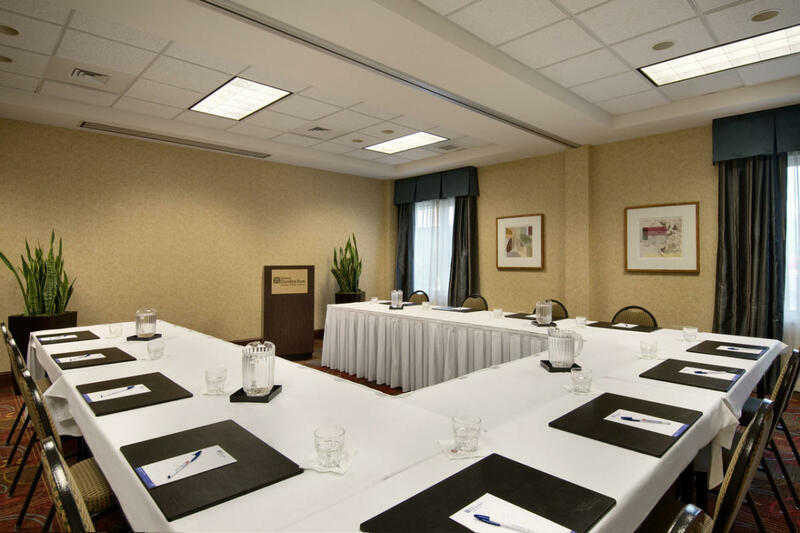 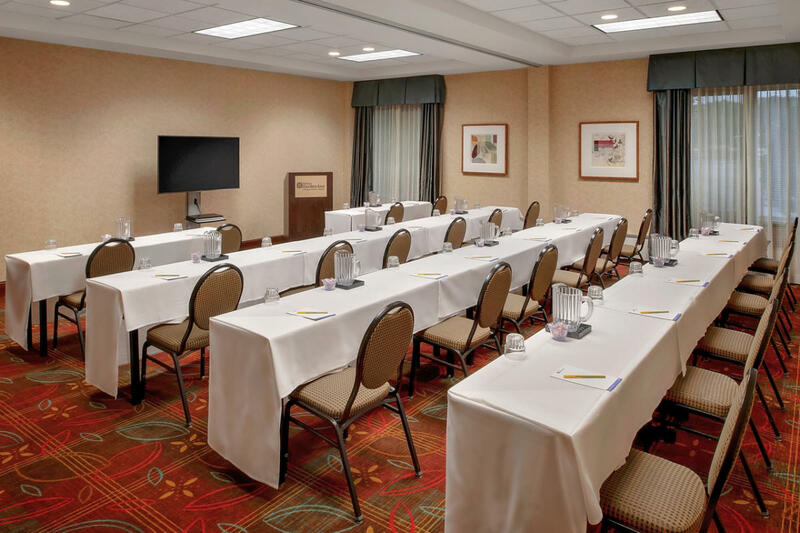 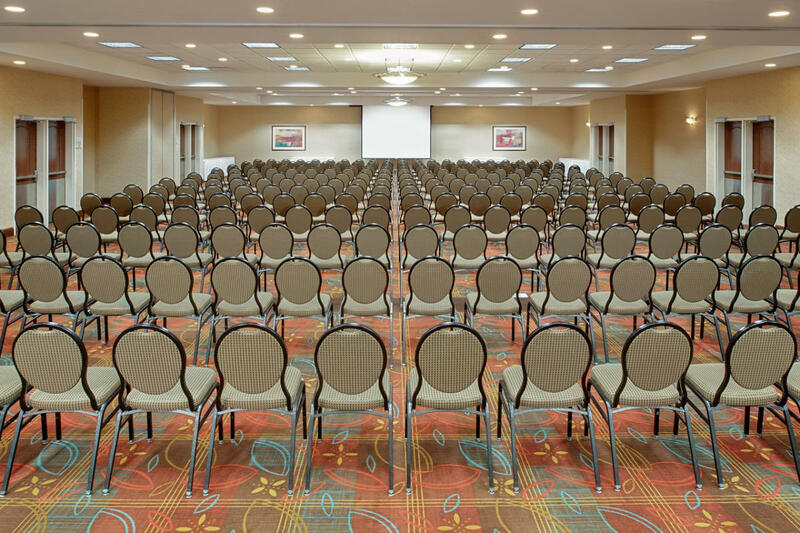 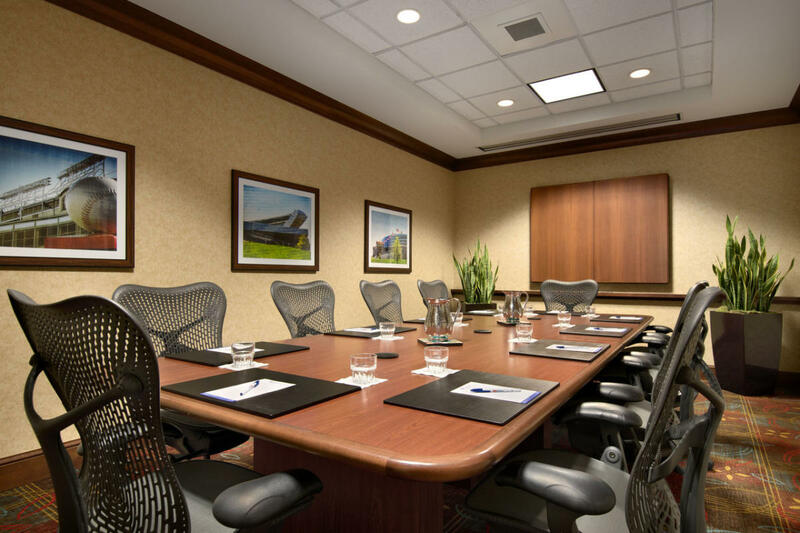 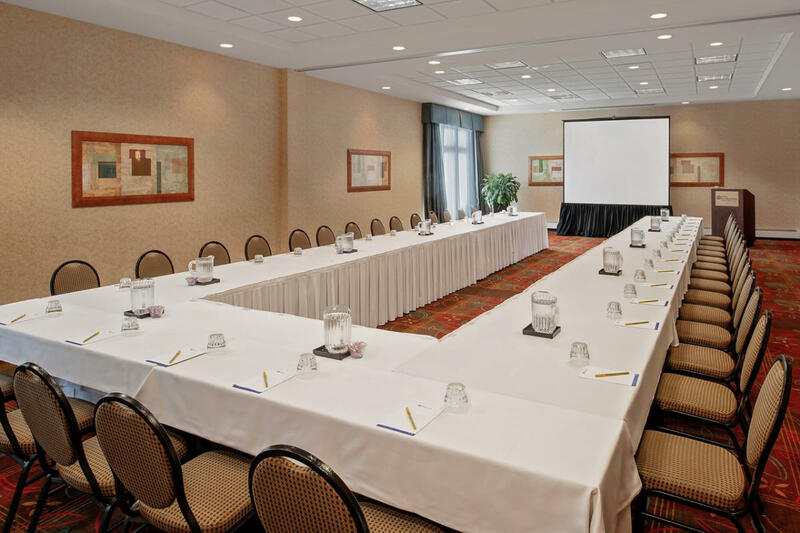 We offer a great value for groups and meetings in Chicagoland with complimentary WiFi, and 24 hour shuttle service to the airport and the Chicago train system for access to downtown Chicago. 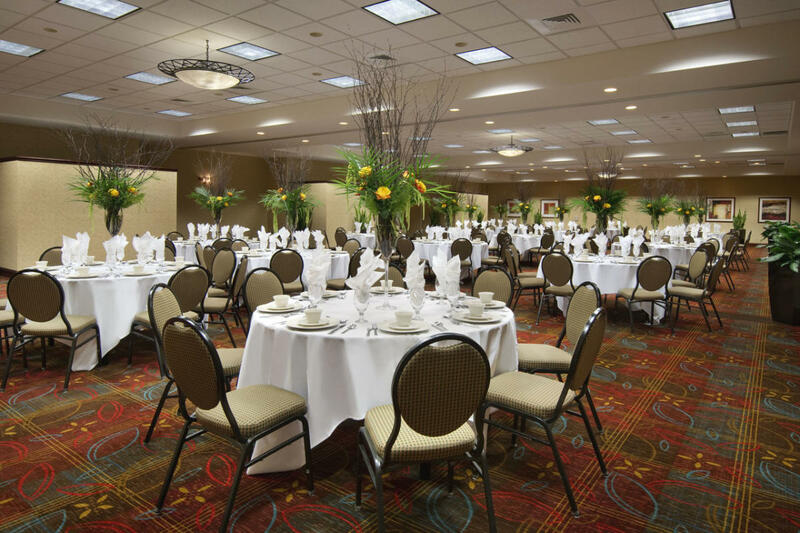 Our 7,000 sq. 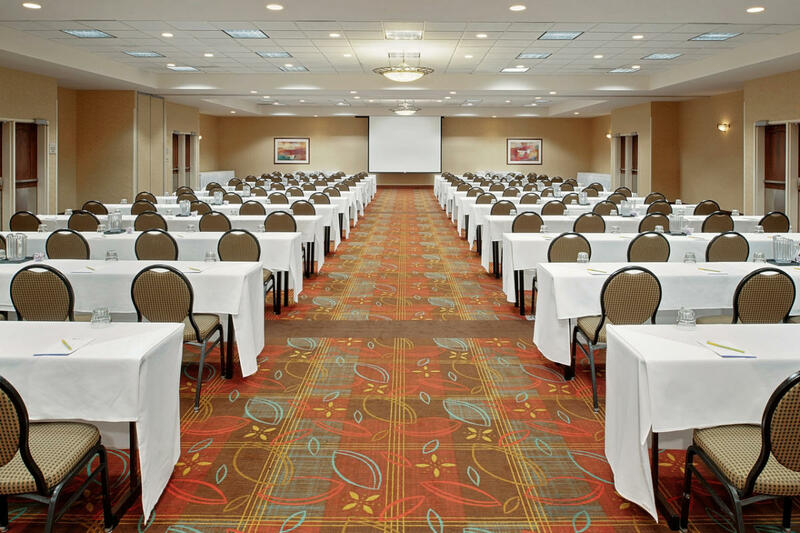 ft. of flexible function space makes this a great venue for an O'Hare meeting or get-together. 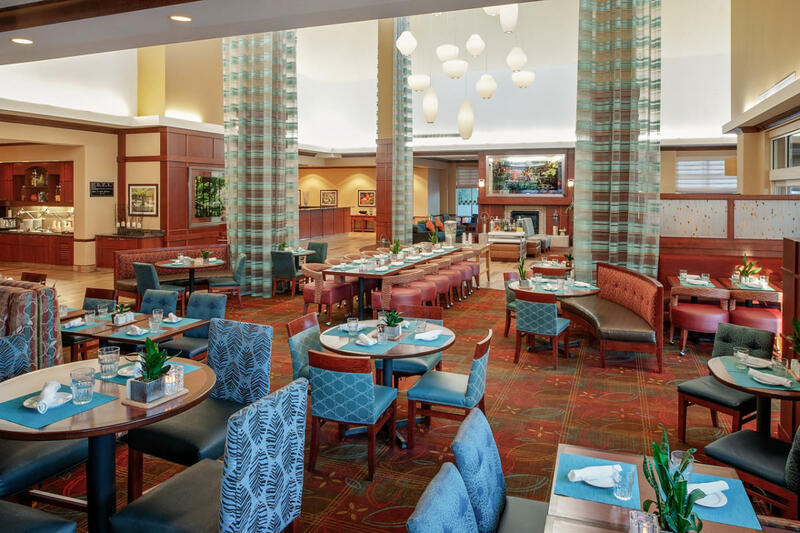 Discover the Garden Grille & Bar restaurant open for breakfast, lunch and dinner featuring weekly specials and room service for dinner. 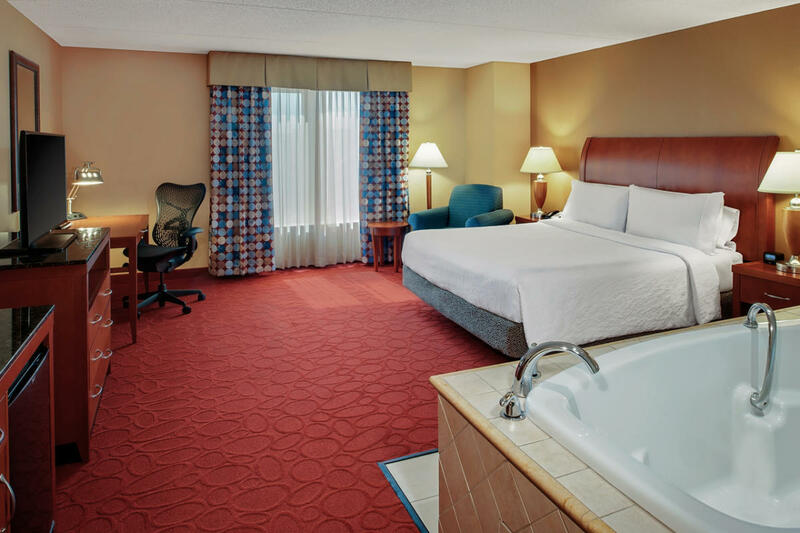 Enjoy the hotel's many amenities and services such as the indoor pool, and whirlpool, 24 hour business center, 24 hour fitness center with cardio equipment and weight machines. 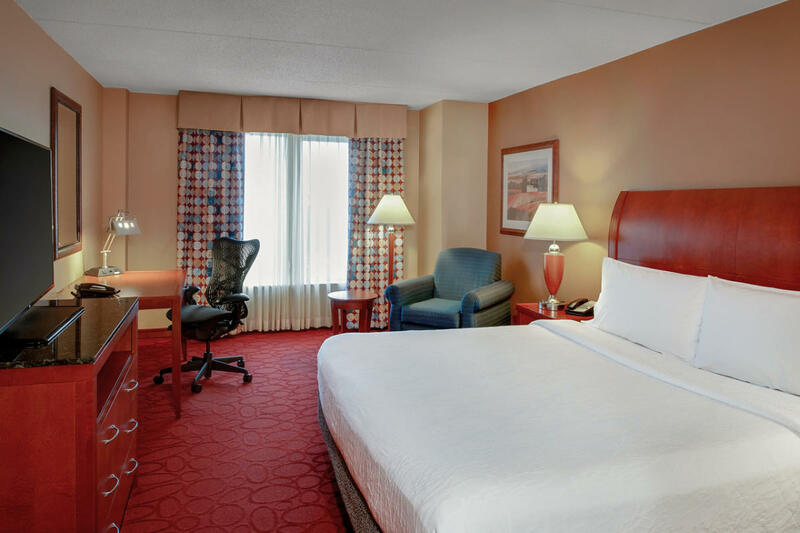 Explore the nearby Rosemont area with the Fashion Outlets of Chicago shopping center, Parkway Bank Park, Allstate Arena, and the Donald E. Stephens Convention Center.